4 Stage Reverse Osmosis Installation Starting at 499.00. 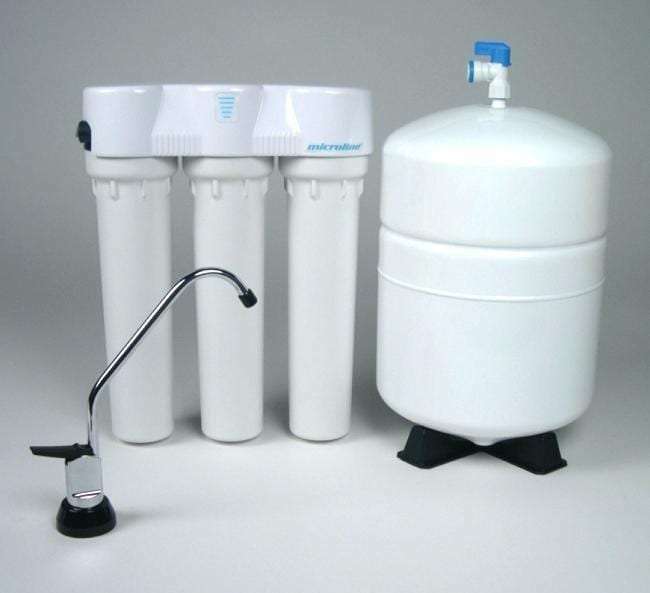 ****Well water packages are also available addressing Hardness, Iron, Taste and Odor issues. Pricing will vary based on the conditions that need to be addressed. We are happy to come by and assess your water conditions and recommend the appropriate equipment based on your needs and your budget.